In this episode of the Leaks Podcast, I talk about the coming new Smartwatch from Samsung. 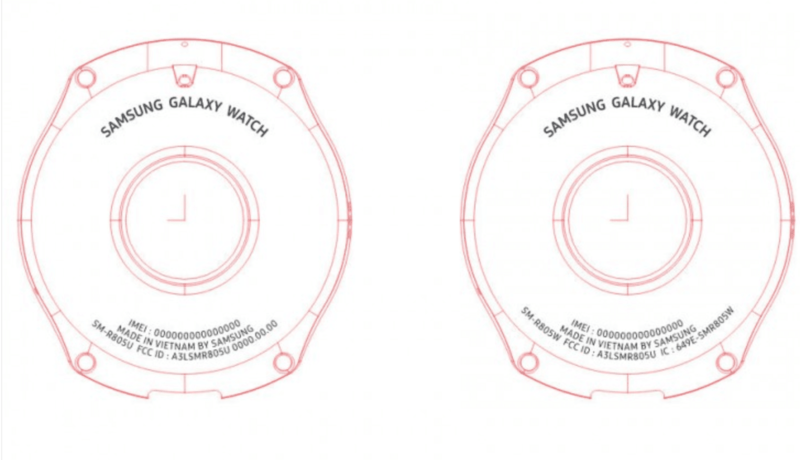 Now called Galaxy Watch instead of Gear. It will come in two sizes, the Galaxy Watch Frontier will be 1.3 inch, and the Galaxy Watch Classic will be 1.19 inch. You will have LTE mobile data as an option for both versions. 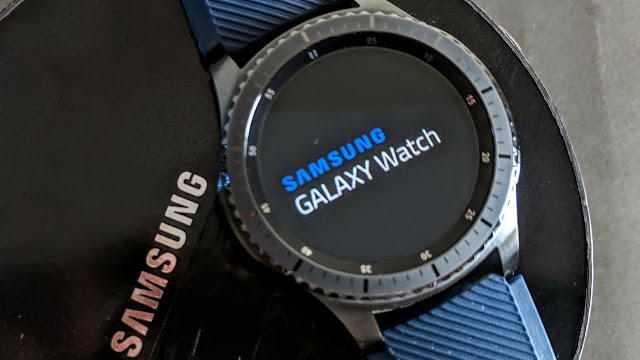 The Samsung Galaxy Watch will run Tizen OS 4. It will be unveiled together with the new Samsung Galaxy Note 9 at the Unpacked event August 9th. 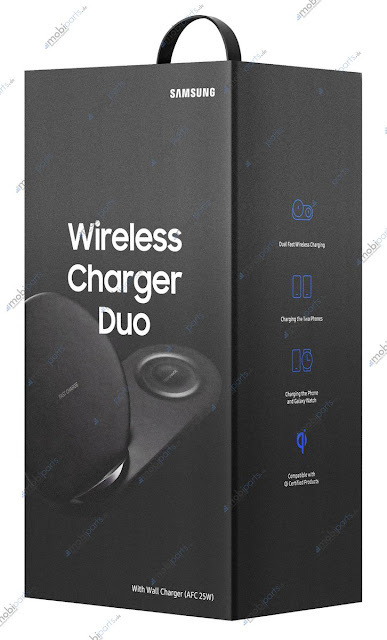 There will also be a Samsung Wireless Charger Duo, that can charge both a Samsung phone and the new Galaxy Watch at the same time. Or two phones if you prefer. Listen to the podcast episode for more details!